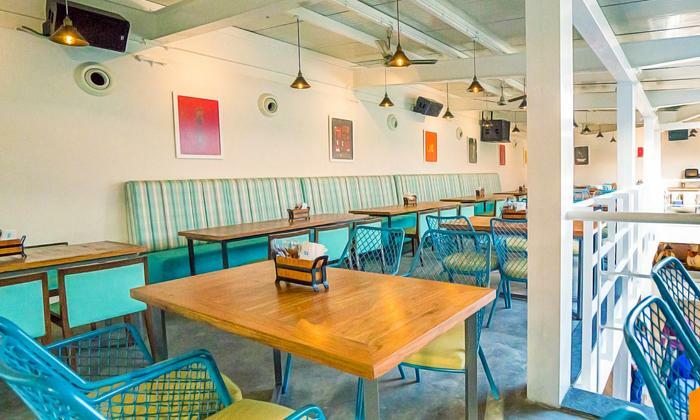 Informal and cozy yet stylish and trendy, the all-day dining restaurant named 1131 Bar + Kitchen is definitely a place to spoil yourself. Offering a wide range of global cuisines including Continental, Mediterranean, Italian, European, Modern Indian and Asian, it is just the spot to enjoy a culinary adventure. The chefs are skilled and you can watch them in action through the open kitchen, while the creations are prepared to be laid out on your plate. It is simply the perfect solution for connoisseurs alike to try all the authentic flavors from across the globe!